Recognising the severe financial pressures which leave many students too hungry to apply themselves to their studies, the Shoprite Group has implemented Student Discount Week once a month across all its Shoprite and Checkers stores in South Africa. In doing so, the Group is assisting cash-strapped students to make their limited funds go a little further in line with its business promise of everyday low prices. Last year the Group rolled out R5 meals at all its Shoprite stores and the retailer continues to subsidise the cost of basic food items. Shoprite’s bread subsidy, where in-house bakery bread has been priced at R4.99 since 2016, has been extended indefinitely. 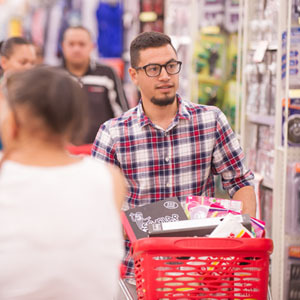 “As a retailer, our products are already at the lowest prices, but we continuously strive to become more affordable,” commented Neil Schreuder, Marketing Director for Shoprite and Checkers. 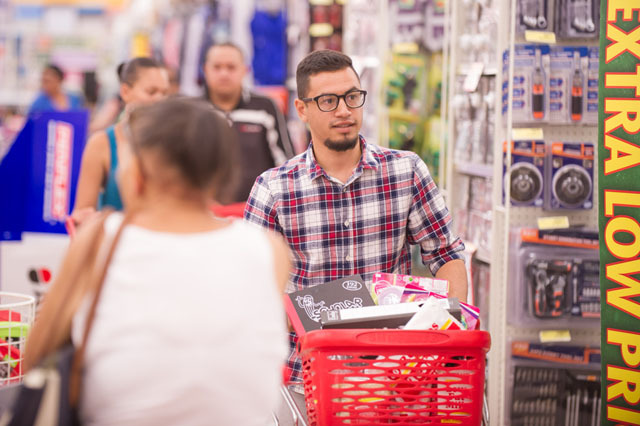 A recent Euromonitor International report indicated that South African retailers focused on the rising middle class, but needed to do more to include poorer consumers. The Shoprite Group has continuously catered for price-sensitive customers and is constantly innovating to offset price increases resulting from inflation and, more recently, the increase in VAT. To receive 10% off at any Shoprite or Checkers supermarketing during Student Discount Week, students need to register by dialing *120*569*your ID Number# (for Shoprite) or *120*885*your ID Number# (for Checkers). Once successfully registered, they will receive an SMS with a unique coupon and will have five days to redeem it at a Shoprite and Checkers store. Terms and conditions apply. For students on strict monthly budgets, this saving can make a significant difference to their quality of life.